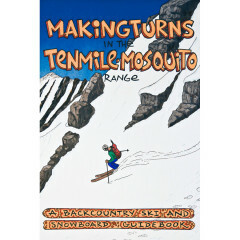 The Tenmile-Mosquito mountains are a scenic sub-range of the Colorado Rockies containing a high concentration of 13,000ft and 14,000ft peaks. 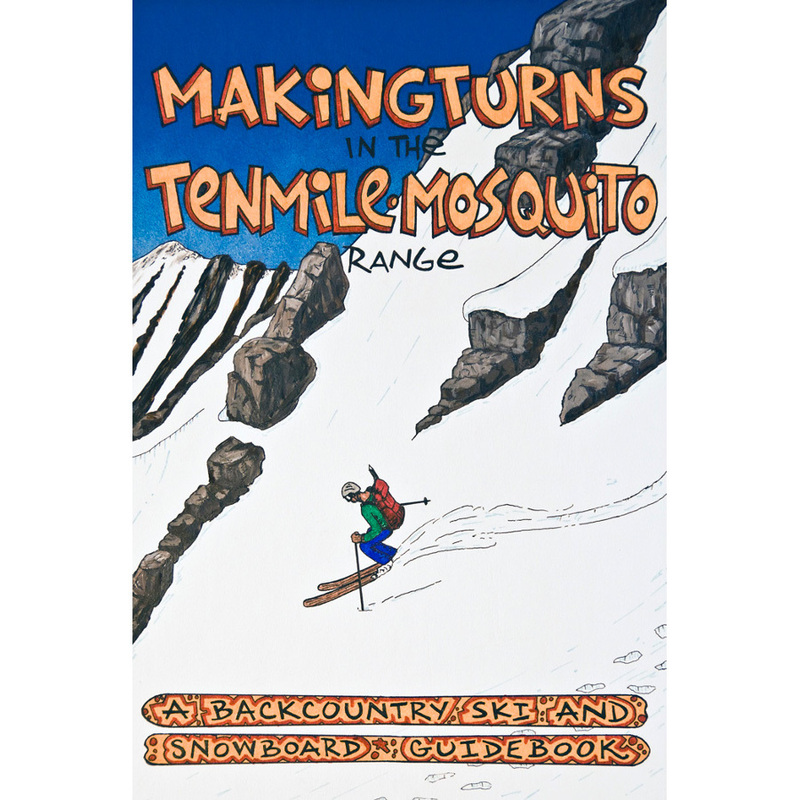 Situated in relatively close proximity to the Front Range, the Tenmile is known for easy access and dependable snowfall. This select guidebook to the area is illustrated with color photographs and detailed-yet-concise descriptions of the 42 routes listed within. Written by local wise-man Fritz Sperry.